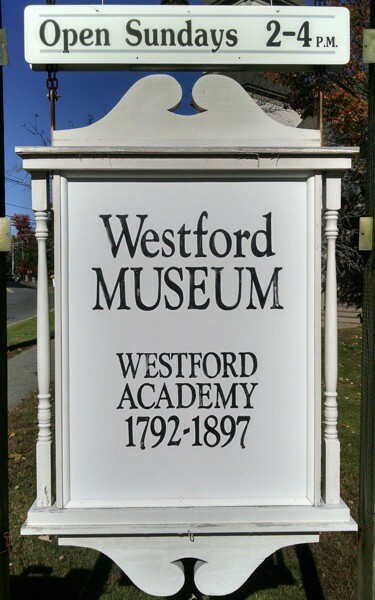 Did you know that WestfordCAT records many of the programs presented at the Museum? Declaring Independence was a collaboration with the First Parish Church United and Freedom's Way. This was a narrated reading of the Declaration of Independence structured to provoke thought about what the Declaration of Independence means today. 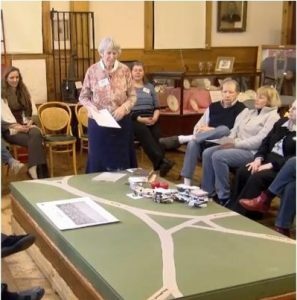 The Westford Center walk through time presented by Ellen Harde is also available for online viewing. This was recorded at a member event last winter. Geoff Hall has also produced several shows about historic Westford in his Around Town series.